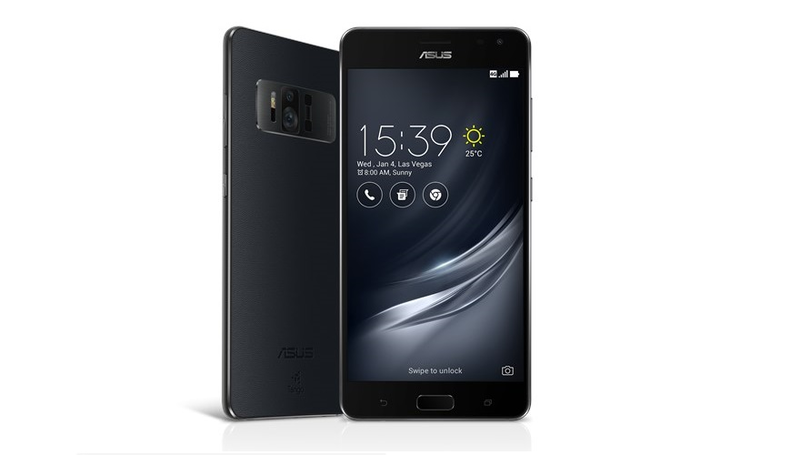 First announced during Consumer Electronics Show this year in the US, the second Project Tango-enabled smartphone called ASUS ZenFone AR has a new update for us especially for those who have been waiting for it. ASUS just announced that this smartphone will arrive in the country beginning in June 2017. The ASUS ZenFone AR is the second device to support Augmented Reality technology from Google called Project Tango, first being the Lenovo Phab 2 Pro smartphone, and this is the first handset ready to support Google Daydream platform. According to the recent interview with ASUS CEO Jerry Shen by Engadget, there are now over 100 Tango AR apps available for the device and about 50 of them now run smoothly with ZenFone AR. The number maybe too small for now, but Mr. Jerry Shen said that it is expected to go more than 1,000 AR apps by next year. So what is AR or Augmented reality? To give you better explanation on this new tech, watch the demo video below from Android Authority. What we don't know yet is the exact date of availability in June and of course the official Philippine pricing for the unit. Based on the specs and technologies it carries, I am guessing it's going to be around Php40,000 mark.